Disclosure: The opinions in this article are my own. I do not work for, or with, any brand mentioned in this article, nor do I have any official relationship with them. I have a relationship with GigaSavvy, for whom I create original editorial content. 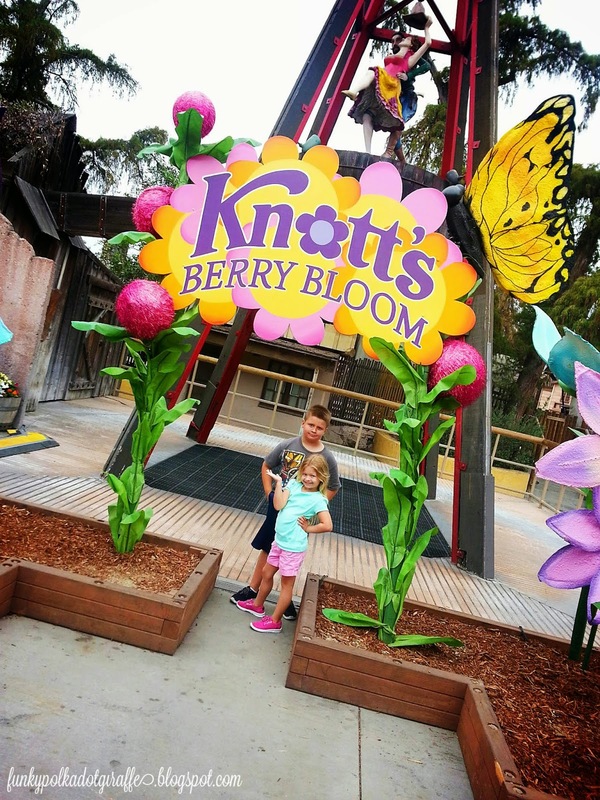 We have had such a blast having a Knott's Berry Farm Season Pass this year. year of fun as a family. lowest price of the season! 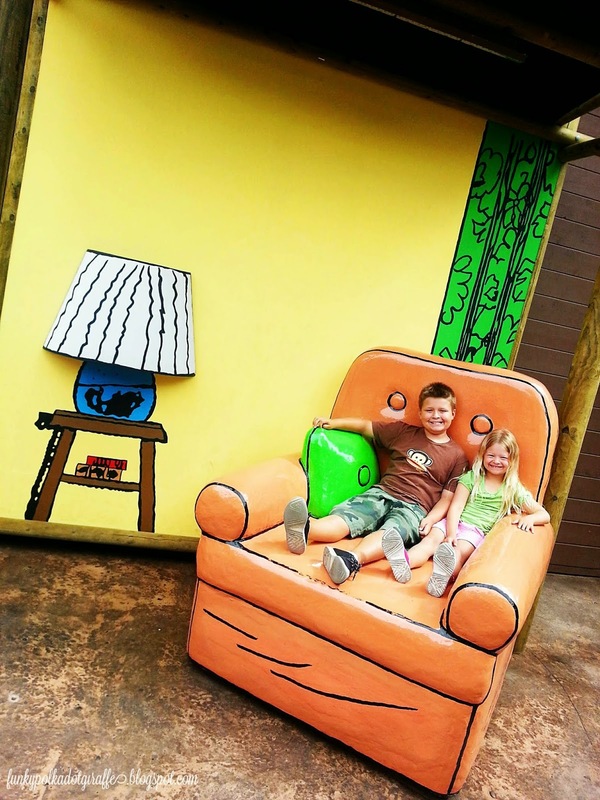 During the summer, one perk was early entry into Camp Snoopy. before the day camps and vacationers arrived. We also enjoyed the food and merchandise discounts that come with a Knott's Season pass. 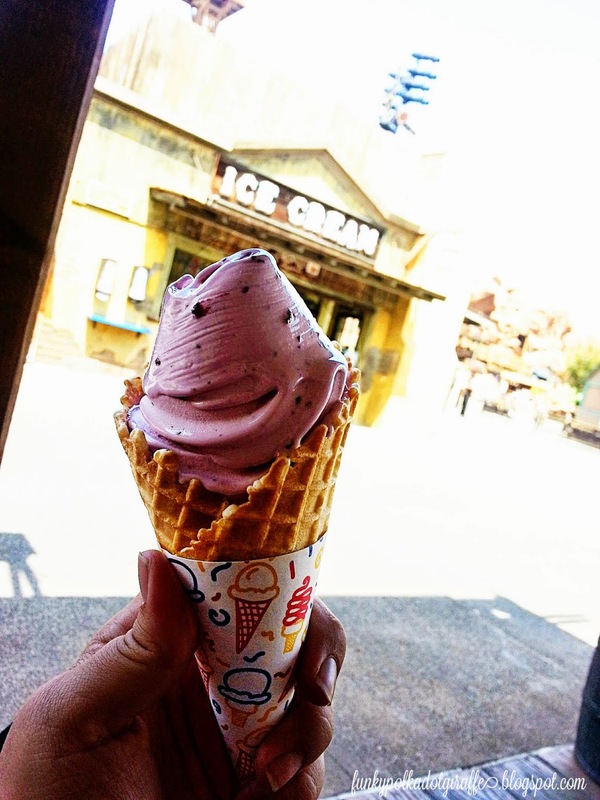 only get at Knott's Berry Farm, like the Boysenberry soft serve!! including a the new character meet and greet location, Beagle Scout Headquarters. 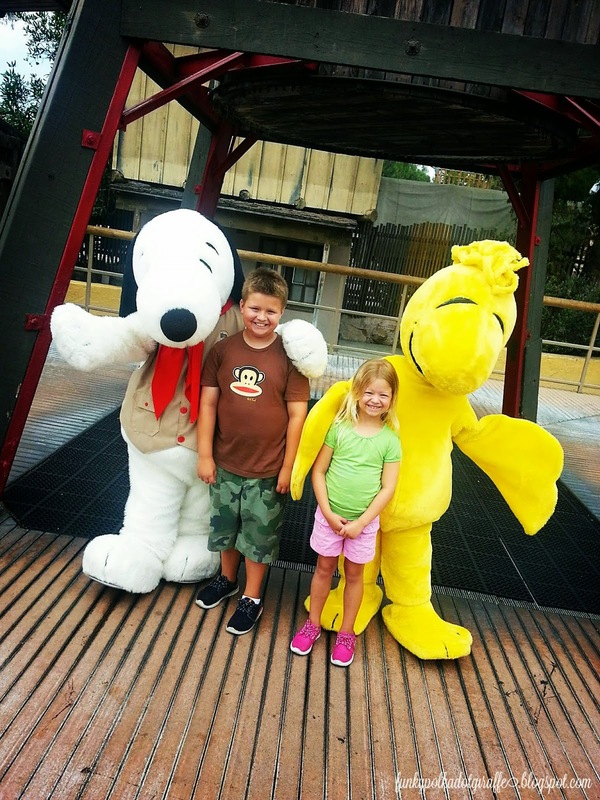 for pictures with your favorite Peanuts characters - like Snoopy and Woodstock! with one of the Peanuts gang with minimal wait time. 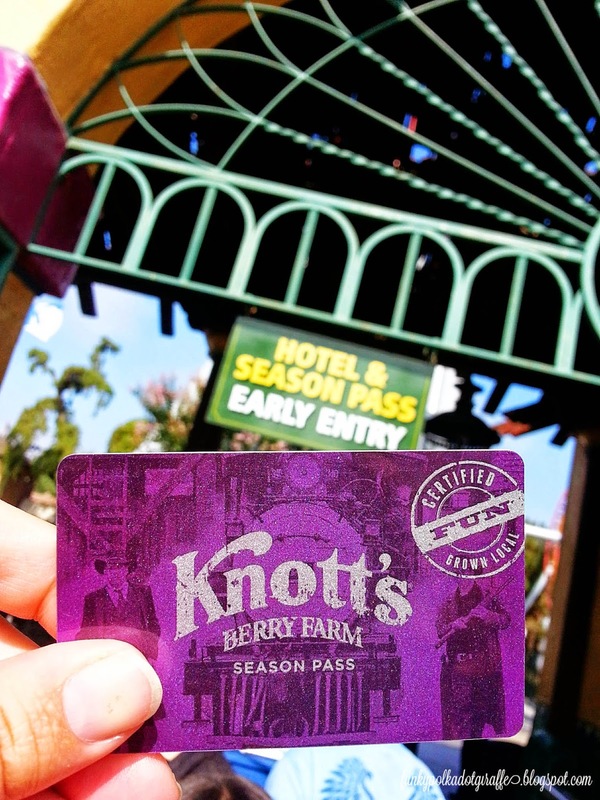 throughout the year - like Knott's Berry Bloom and Knott's Scary Farm! 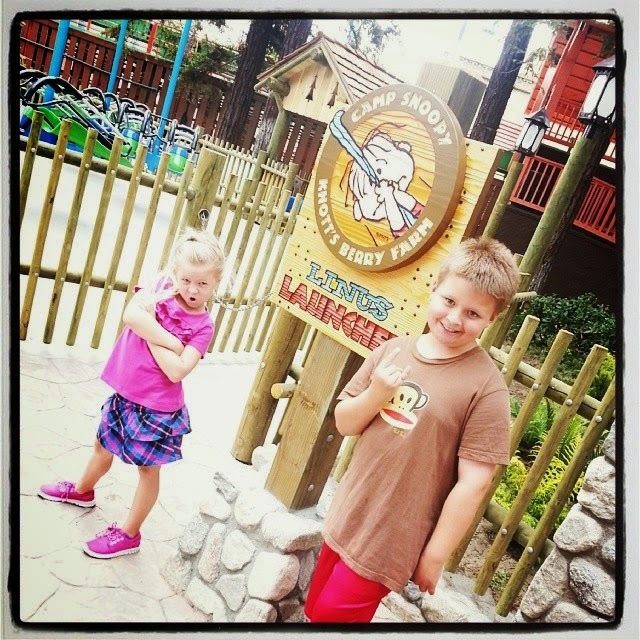 Having a season pass makes it easy to enjoy all Knott's has to offer. Yum! Yum! Yum! 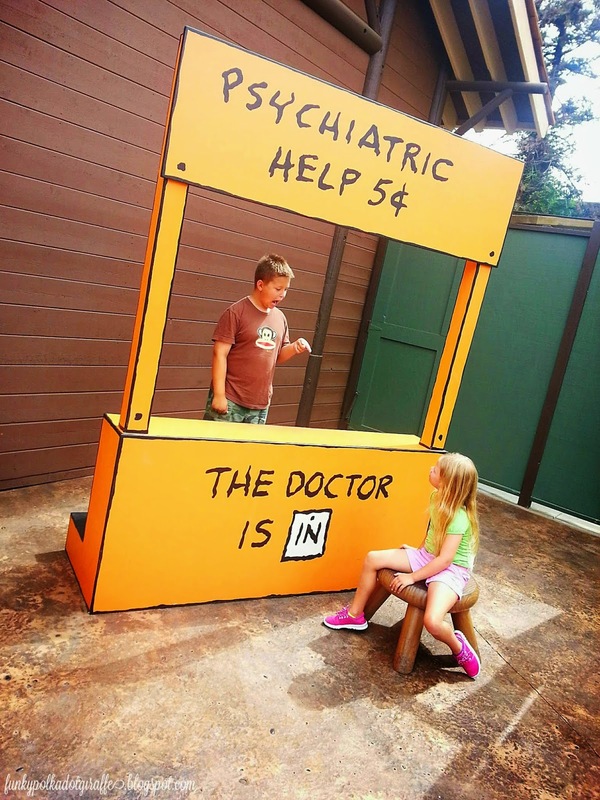 And only available at Knott's Berry Farm. 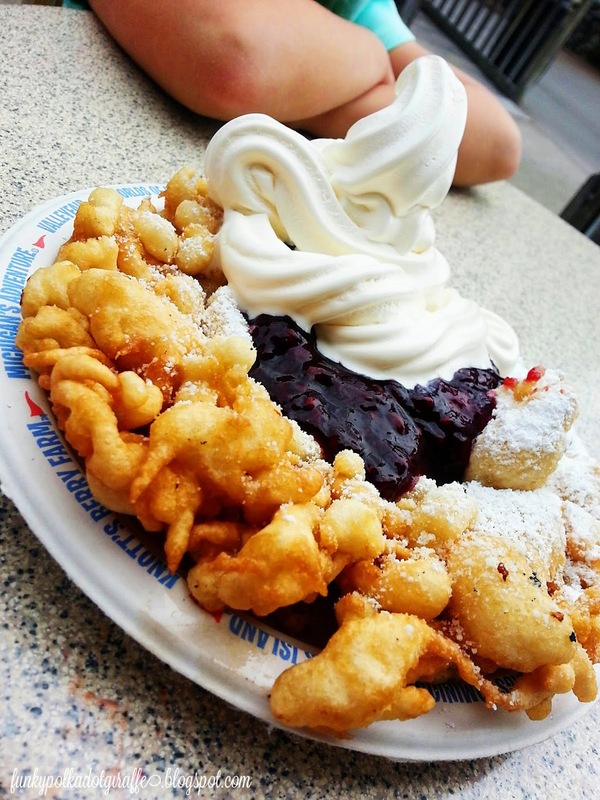 Knott's Berry Farm with your family too! to your season pass too. during each and every visit in 2015.